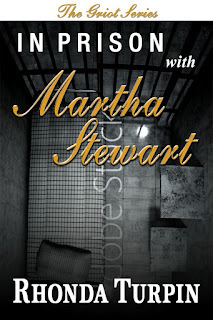 The print book titled, In Prison With Martha Stewart goes on sale October 2016. The price is $14.99.The ISBN number is 978-0-9821749-9-9 and the LCCN is 2016901531 The word count is 48,336. The Category is Celebrity Biography.The Sub-category is: Women in prison.The author is Rhonda Turpin. To review her media resources, go to website listed above. 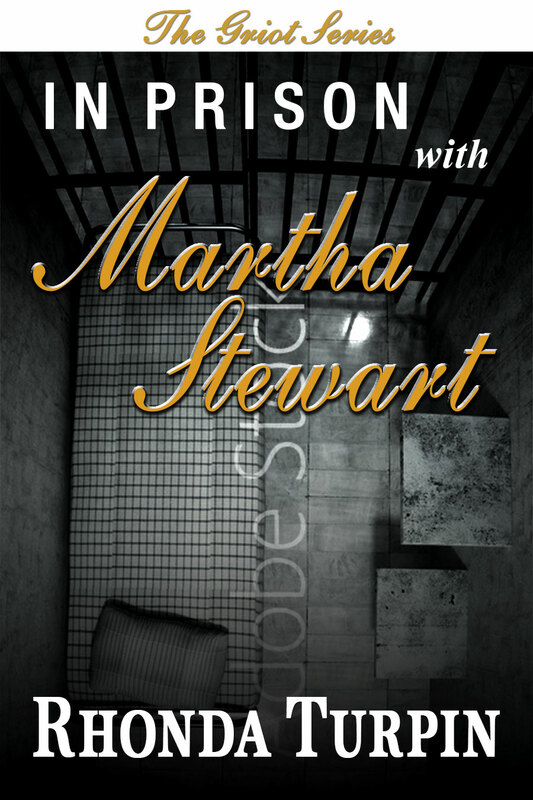 This is the second edition of the original book that was written in 2005, authorized by Martha Stewart. 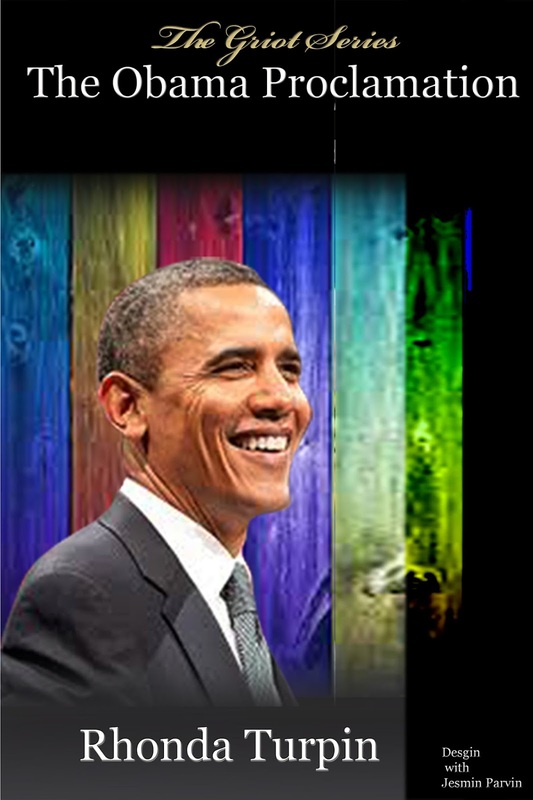 The eBook and print book titled, THE OBAMA PROCLAMATION will go live on March 11, 2016. The eBook will be available on KIndle and distributed by Smashwords. It will be also available at ibooks. 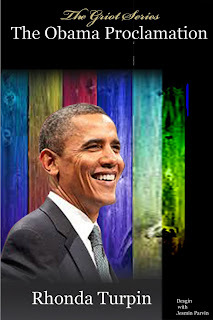 The print book will be available at Amazon.com.